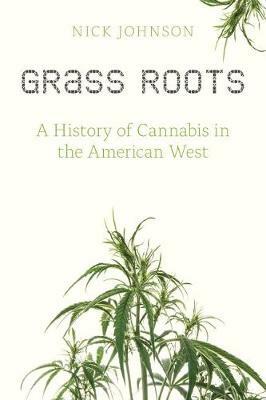 To understand how we got here and how the legal cannabis industry might become more environmentally sustainable, Grass Roots looks at the history of marijuana growing in the American West, from early Mexican American growers on sugar beet farms to today's sophisticated greenhouse gardens. Over the past eighty years, federal marijuana prohibition has had a multitude of consequences, but one of the most important is also one of the most overlooked-environmental degradation. Grass Roots argues that the most environmentally negligent farming practices-such as indoor growing-were borne out of prohibition. Now those same practices are continuing under legalization.